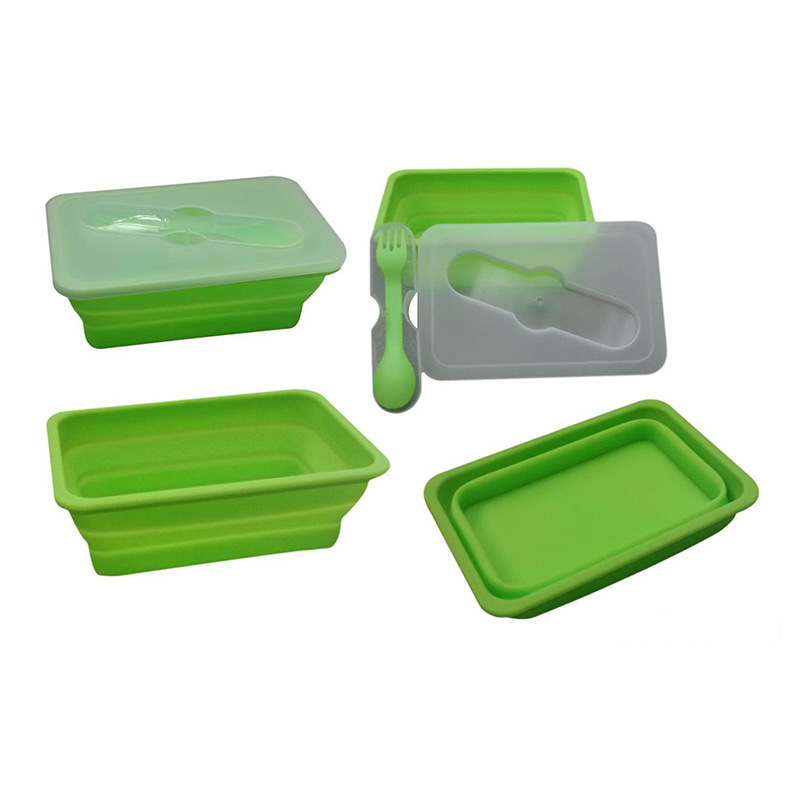 This tupperware set comprises of three different sized containers with lids. 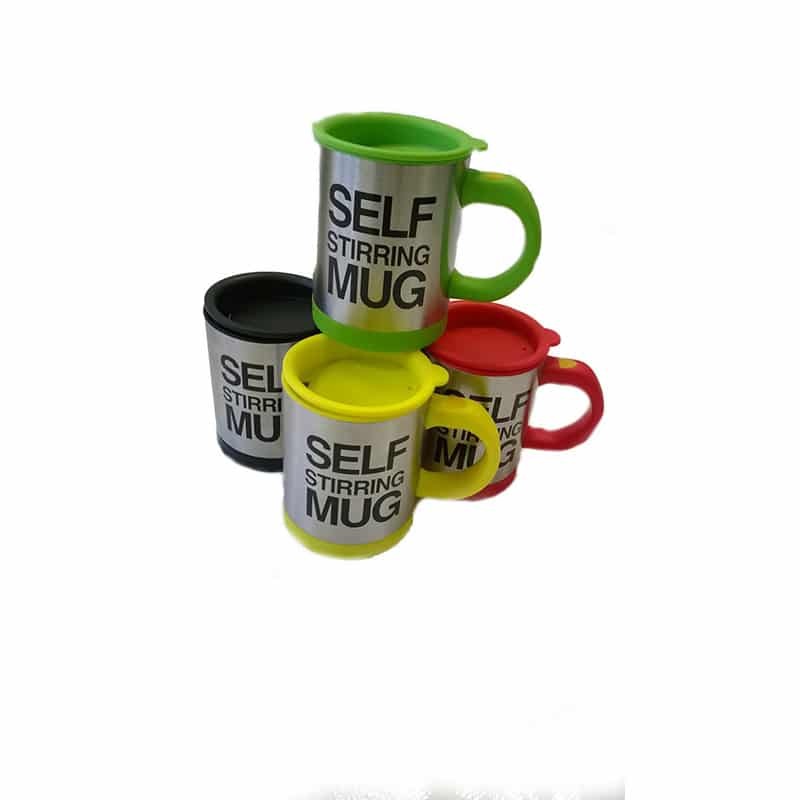 They are all airtight and leak proof. 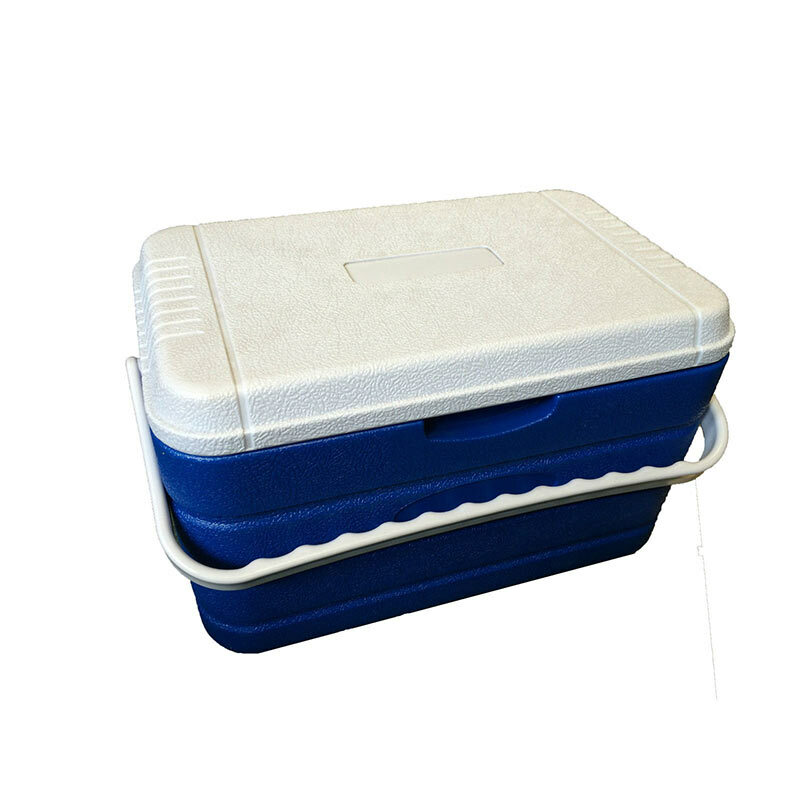 They can handle temperatures of -20C to +120C. 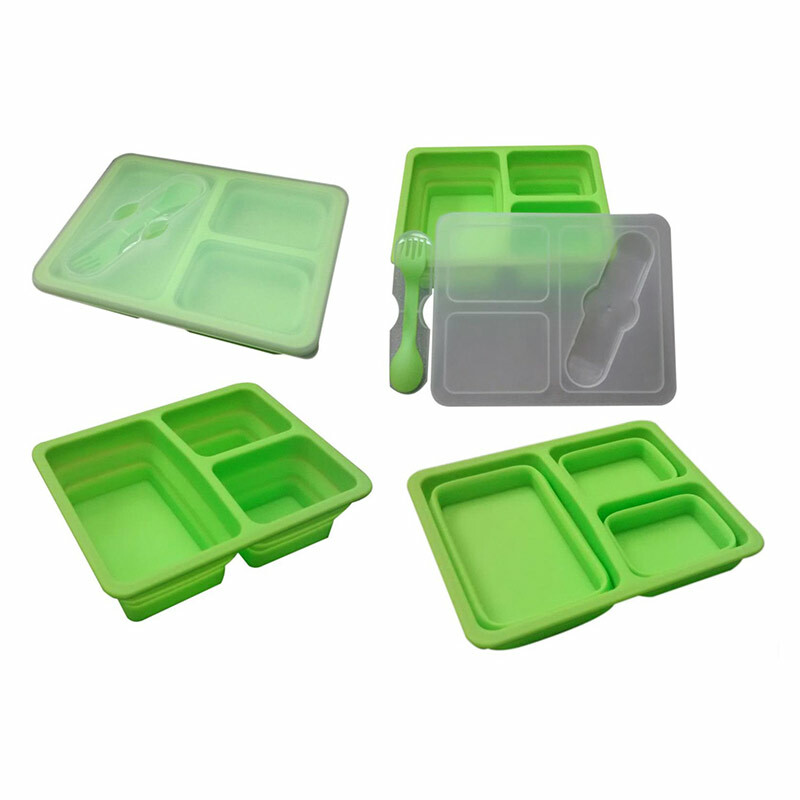 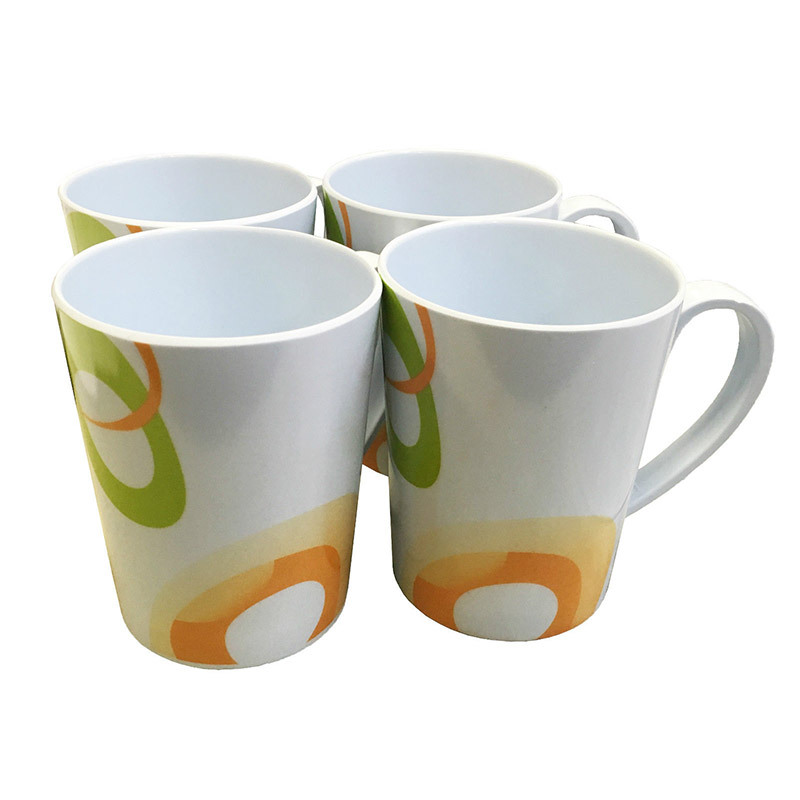 They are microwave, freezer and dishwasher safe. 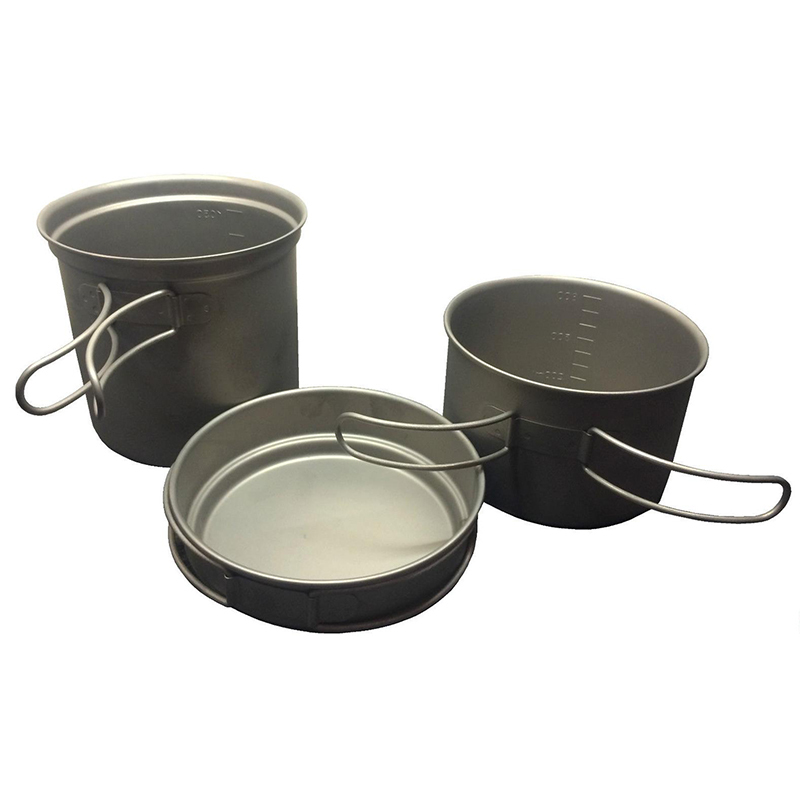 They are manufactured from high purity food grade material. 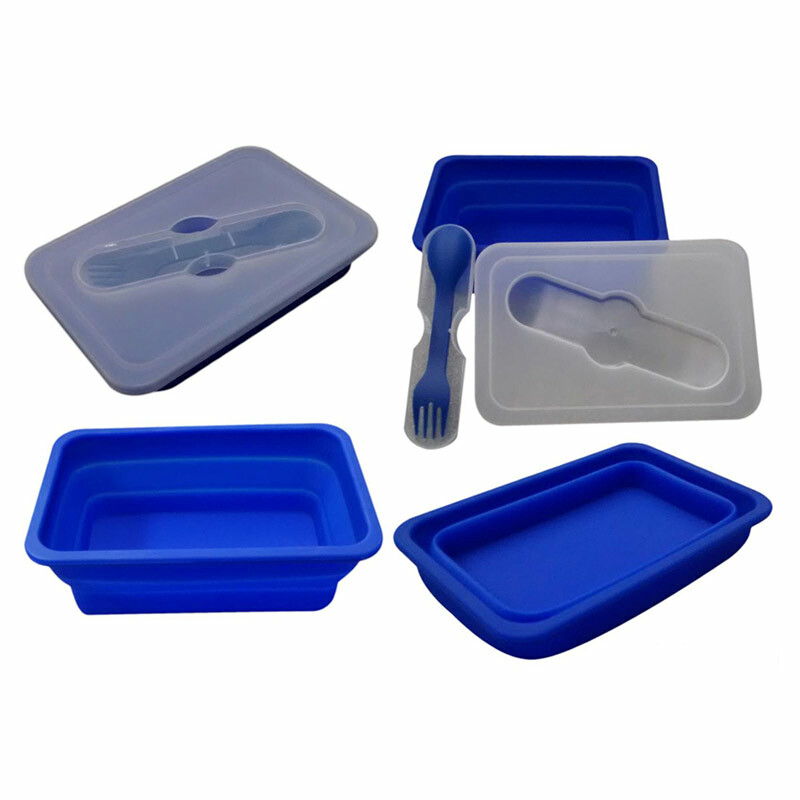 They are easy to clean and the containers fit inside each other for easy storage. 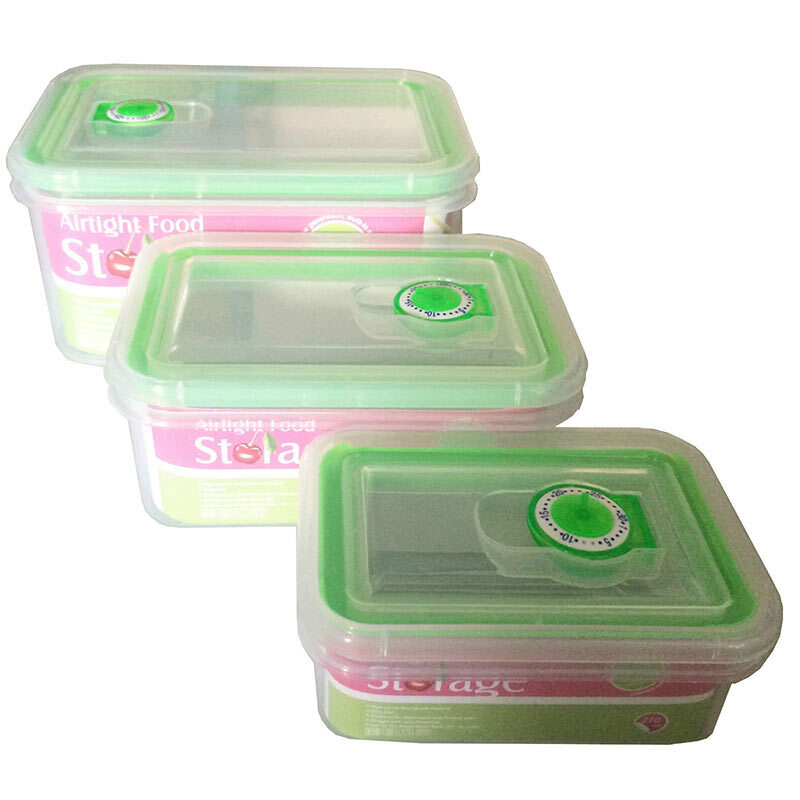 The small containers volume is 270ml, with a length of 126mm x width of 90mm x depth of 54mm. 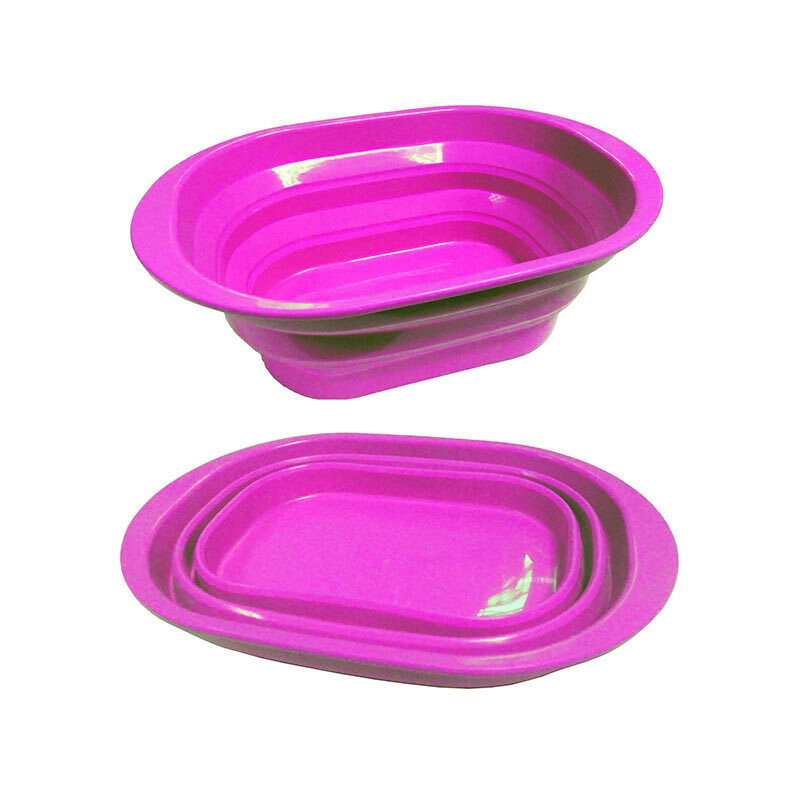 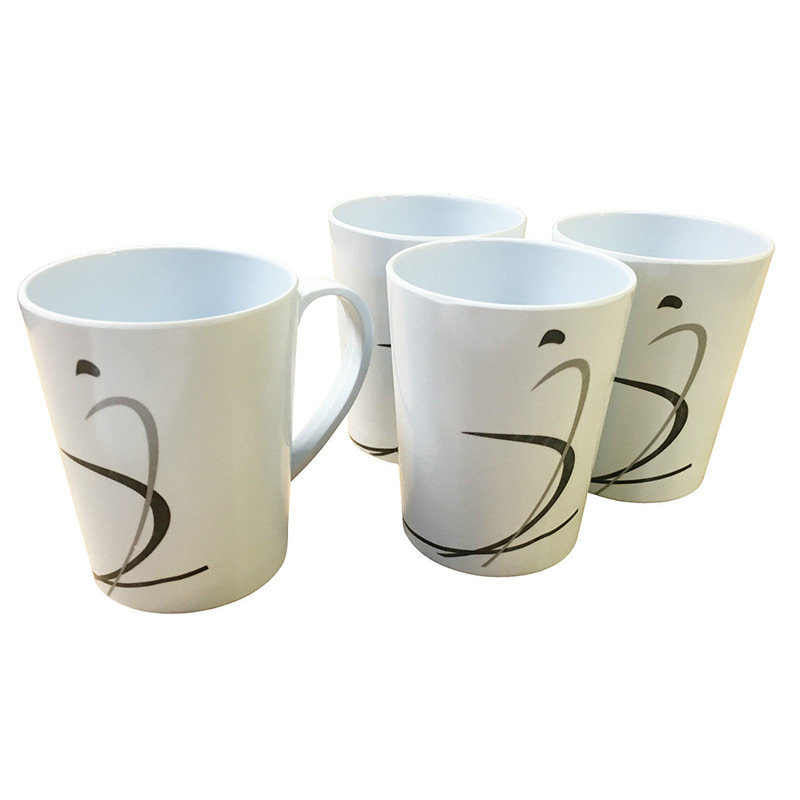 The medium containers volume is 600ml, with a length of 155mm x width of 110mm x depth of 67mm. 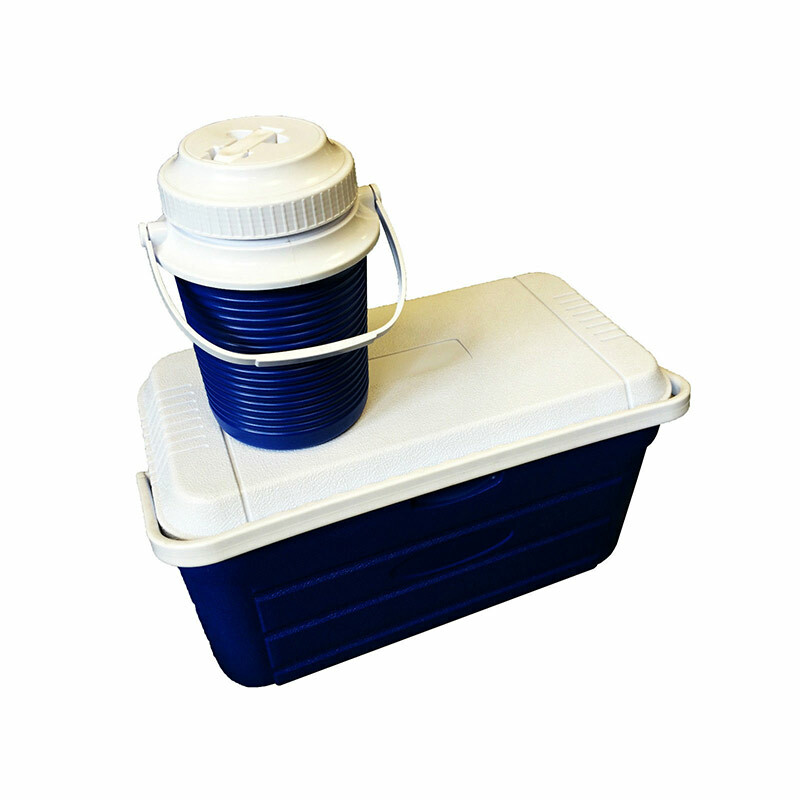 Finally, the large containers volume is 1500ml, with a length of 185mm x width of 130mm x depth of 90mm. The colour of the containers is tranparent with green rimmed lids.